Winter weather is on the way, faster than many of us would like. You may be pulling out coats and jackets while storing swimsuits and shorts, hoping that everything makes it through one more season before needing to be replaced. But if you actively want to save more money this winter, you’ll need to focus on ways to save energy in and around your home; the U.S. Energy Information Administration is already predicting a rise in heating costs for the upcoming winter of 2018-2019. Elevated heating costs can drain your budget, and replacing burst pipes or dealing with damage can be seriously costly. 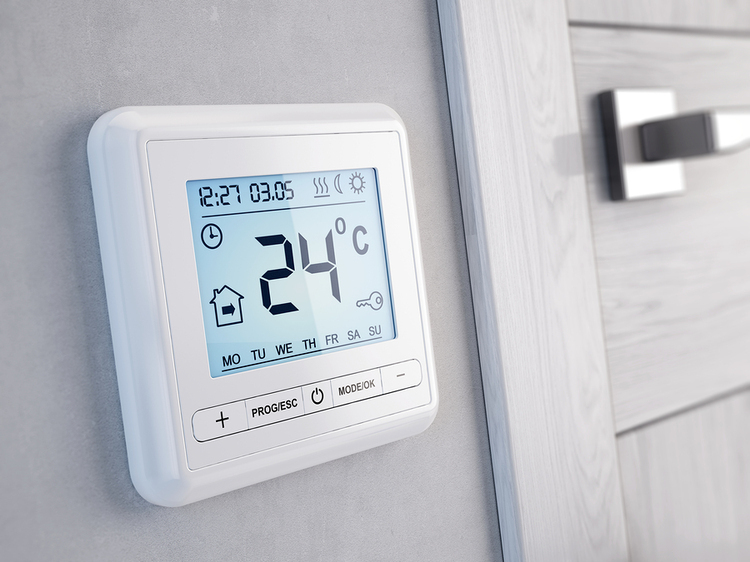 Instead, using some of these easy energy saving tips around your home this winter will help you cut costs while also caring for your existing systems to prolong their lives as much as possible. Pick one or try them all and see how much you can save on energy costs this winter. One of the easiest fixes to winter-proof your home is to seal air drafts around doors and windows. Using some spray foam or other easy-to-apply insulation to seal these drafts can help relieve the extra burden on your heating system. Unfortunately, just focusing on drafts around windows and doors won’t be enough. If you have an attic, it’s crucial to see if there is leaking air present, as these problems can go undetected, all the while pushing your heating bill through the roof. The same goes for basements, another primary culprit when it comes to drafts. Check the areas where walls meet the floor and around pipes or utility lines. You may be causing your heating system to work harder without even knowing it if your furniture is placed over or blocking vents. If you have a couch pushed up against the wall and your heating vent blows directly into the back of it, your heater will work less efficiently, and you run the risk of damage to your furnishings. Always make sure floor and wall vents have a clear passage for air. Stop wasting hot air with a programmable thermostat. How you raise and lower your heating during the winter will have an impact on your utility bills. Leaving your home at a cooler temperature when no one is around will cut out the costs of heating an empty house, but if you’re relying on memory to turn it down and back up again, you may find you’re not saving all that much. A programmable thermostat, on the other hand, lets you set your home’s temperature and forget it. For example, set up a time that your family is typically out of the house for the day to drop the heat down, and then set the time you all usually get home to have the heat kick back in at a comfortable level. Try and keep your temperature around 68° F when everyone is home, and drop it to 60° F when everyone is gone to see the most significant savings. A fireplace is a great and inexpensive way to take a little work off of your heating system, but only when used properly. Always be sure the damper is open when using your fireplace to allow for smoke to exit, but be sure it’s closed tightly when there isn’t a lit fire. The hot air your heater is working hard to produce can easily escape right up your chimney while the cold air from outside comes in, requiring more energy to heat your house. The older your heating unit is, the less energy-efficient it will be. However, if you provide regular care and maintenance, you can maximize your savings even with your old system. One thing to be sure to do before and during the winter is to clean or replace your unit’s filters. You can hire a professional to help maintain your units, or visit a home supply store to purchase replacement filters yourself. Always make a record of when your system was last serviced, and filters were last replaced, so you keep up with care. Let the sun help cut down your energy costs. You won’t need the same level of heat production on a sunny day as you will on a gloomy one, even if outside temperatures are similar. 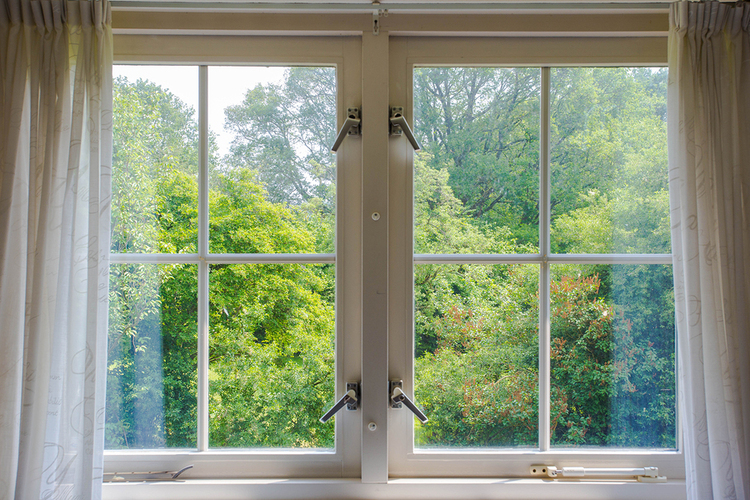 On those sunny days, you can open up curtains to take advantage of the sun’s natural heat, plus you can cut down on your inside lighting usage with free daylight. On colder days, closing your curtains will help keep the heat in, and as long as your windows are properly sealed, will keep it that way. Heating your water any time of the year can be one of the biggest culprits of a high energy bill, so it’s a good idea in general to rethink that long shower. But you also want to make sure you aren’t using an outdated water heater that is costing you far more than it should. In the winter, in particular, your water heater may need to work harder than usual, so make sure it is serviced regularly, up-to-date and isn’t being overwhelmed because of extended household usage. According to research cited in the New York Times, when your devices are plugged in, even if they are not in use, they are drawing energy. Sometimes called “phantom energy loss” or “vampire power,” keeping your device plugged in and idle adds to nearly a quarter of overall residential energy use. That means your computer and phone chargers, TVs and even appliances could be adding extra costs to your energy bill. To combat this problem, consider buying power strips to plug all of your electronics into. Instead of needing to unplug every unused cord in your house, you can turn the strip on or off as required, powering a number of different devices. Some of these energy saving tips can be put into effect right away; others may require a small investment on your part to get started. However, a good rule of thumb is that you don’t want to put yourself in debt for any of these improvements that you won’t earn back in energy savings in the future. To keep yourself on a budget when updating your home’s energy efficiency for this winter, use a prepaid debit card like the Green Dot Prepaid Mastercard® or Visa® Card which will allow you to shop anywhere Visa or MasterCard is accepted in the U.S. A prepaid debit card will help make sure that you have the dedicated money to purchase what you need, whenever you need it. Get Your Green Dot Prepaid Mastercard® or Visa® Card today and start on your path to energy savings with success. Check out Green Dot’s simple fees before signing up.